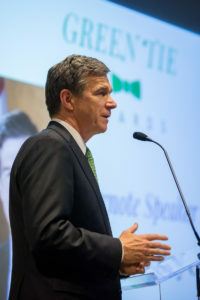 Each spring, NCLCV hosts our annual Green Tie Awards to honor legislators and leaders who have stepped up, spoken out, and been vocal advocates for environmental issues at the General Assembly and in the public. 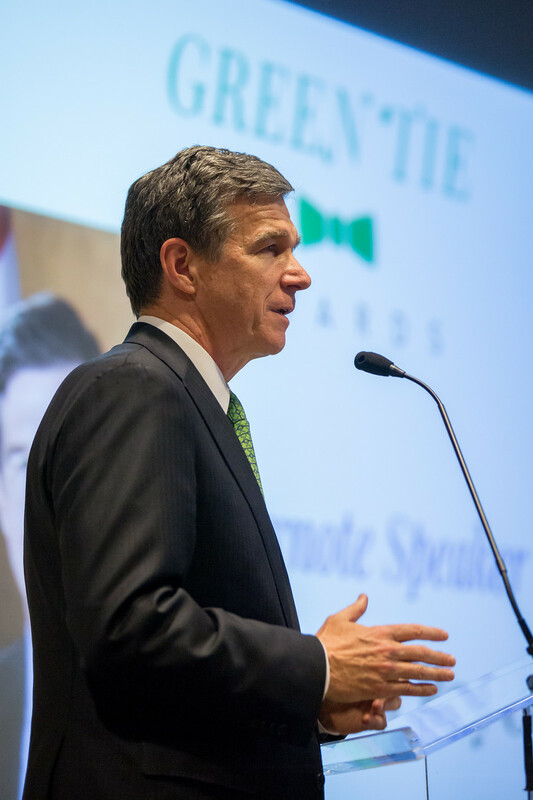 Whether it’s sponsoring pro-active legislation that will help clean up or protect our communities statewide, or being a consistent voice and vote for better environmental policies, we like to say “thank you” to our friends and champions. This is the event to be at every year, right at the intersection of the environment and politics! You can see highlights from the 2017 event here.